ANKARA, Turkey — Turkey’s president said Tuesday his country has finalized plans for a “comprehensive and effective” operation that would target a U.S.-backed Kurdish militia in Syria east of the Euphrates River, a move that could further increase tension in the area where U.S.-led coalition forces are based. 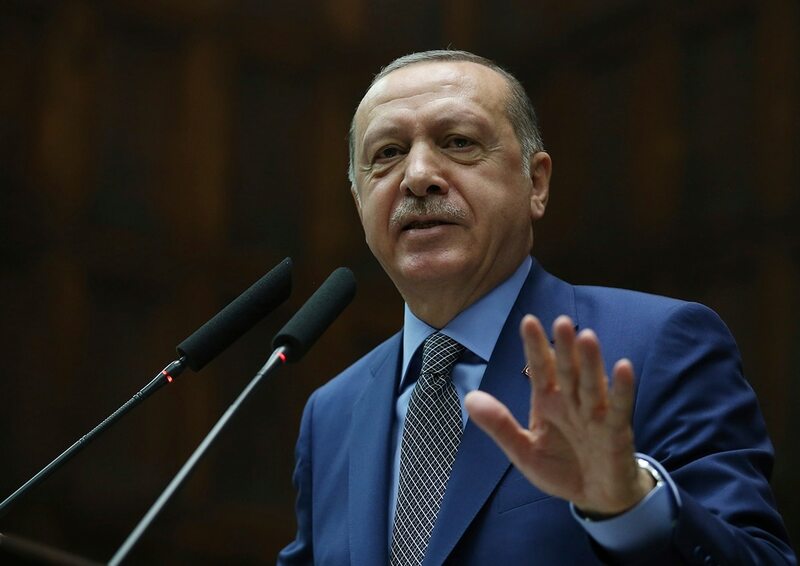 "Soon, we will descend on them with more comprehensive and effective" force, said Erdogan, who has long vowed to clear all of northern Syria of the militia. He spoke to ruling party legislators. Under the deal, American and Turkish troops would jointly patrol Manbij, which lies west of the Euphrates. Turkey’s defense minister, Hulusi Akar, said in comments carried by Anadolu that training has been completed and that patrols would begin imminently. After Manbij, Turkey’s “point of work, field” would be the region east of the Euphrates, he said. It's unclear how a potential Turkish offensive east of the Euphrates would affect U.S. troops operating with Kurdish fighters there.